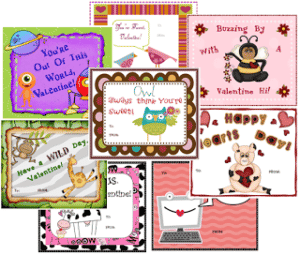 Do you need a quick gift idea for your littles for Valentine’s Day? 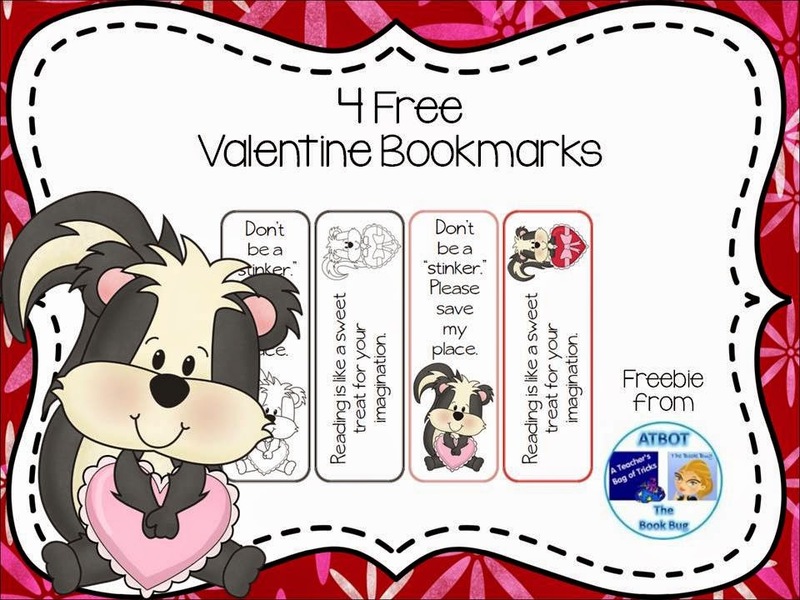 Your kiddos will love these free Valentine’s bookmarks. Pair it with a book or some candy and you’ve got a sweet gift. 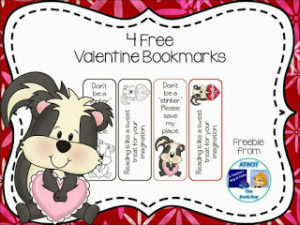 Just click HERE to download them now. Hope you enjoy!